Assemblymember Kevin McCarty (D-Sacramento) called for the resignation of UC Davis Chancellor Linda Katehi last Friday for serving on the Board of Directors of both DeVry University and textbook publisher John Wiley and Sons. In his press release, McCarty stated that Katehi’s choice to serve on outside boards was inappropriate because DeVry’s and Wiley’s interests both conflict with those of her students. “It is unseemly for the chancellor to be moonlighting side deals to fatten her bank account, especially when it runs contrary to the interests of our students who are strapped with decades of student debt to pay for the high costs of textbooks and other education expenses,” McCarty said. After receiving criticism for accepting the position on Feb. 22, Katehi resigned from the DeVry Board on March 1. The controversy came in part because DeVry is currently facing accusations of publicizing false graduate employment and income statistics. However, it was not until the Sacramento Bee uncovered her involvement with John Wiley and Sons on March 3 that McCarty asked for her resignation as Chancellor. In a press release issued last Friday, Katehi offered no explanation for why she joined either board, but she did apologize for her actions, promising to donate the $200,000 she earned from her Wiley stocks back to UC Davis. According to the Sac Bee, in addition to her annual Chancellor salary of $424,360, Katehi received $420,000 from her seat on the Wiley board in stocks and income between 2012 and 2014. Shortly after Katehi released her public apology on Friday, UC President Janet Napolitano issued a statement thanking Katehi for the apology and praising her record. UC Davis A.S. Council President Mariah Watson told the UCSD Guardian that although she does not believe the Katehi’s apology is sufficient, she has yet to decide if the chancellor’s resignation would be beneficial because Katehi is invested in a number of important projects. However, UC Davis freshman Knarik Yegiazaryan supports Katehi’s possible resignation, explaining to the Guardian that she empathizes with McCarty’s thoughts on the issue. “I do agree with Assemblyman McCarty because I understand why he feels as though [Katehi] is unfit to be the chancellor since she appears to be acting in a manner that contradicts her duties and interests to the university,” Yegiazaryan said. 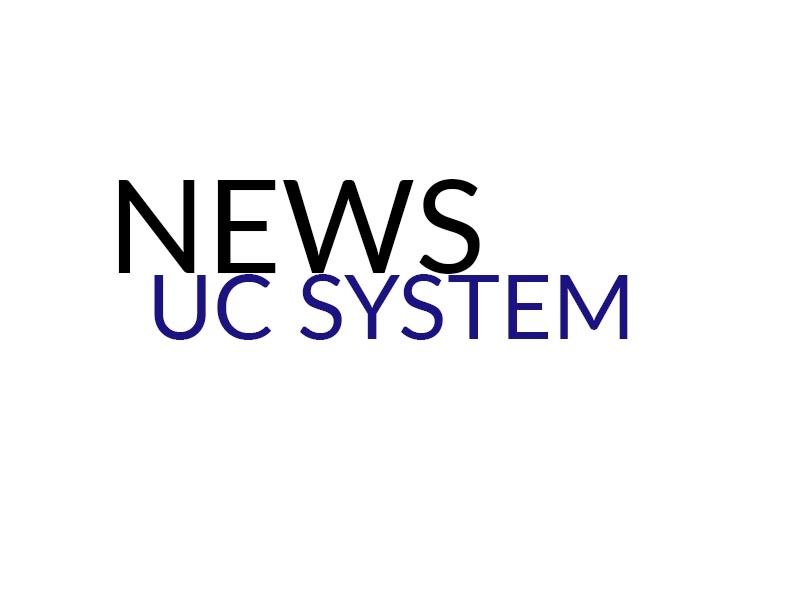 McCarty also announced that legislative hearings will take place to investigate the issue in the UC system and other areas of higher education. Correction: A previous version of this article indicated that Katehi’s Security and Exchange Commission’s filings indicate that she made $70,000 annually in income and $100,000 in stocks from the DeVry board. This information was incorrect and has been omitted.